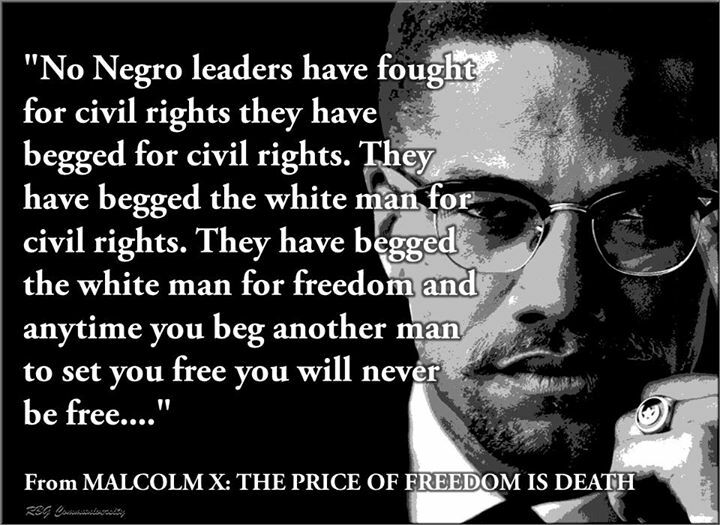 Minister Malcolm X (El-Hajj Malik El-Shabazz) delivered this speech in Detroit, MI. 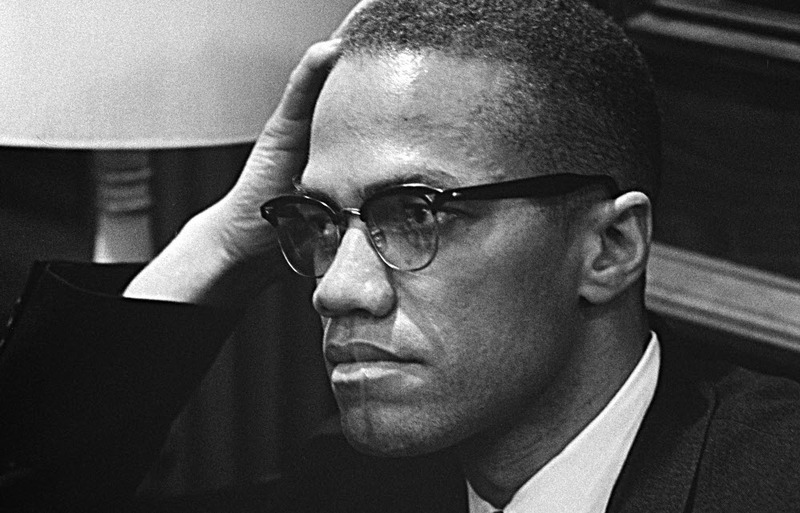 on Feb. 13, 1965, the day after his home in New York was firebombed. He confessed to being tired and worried, but nonetheless he still showed up in Detroit. 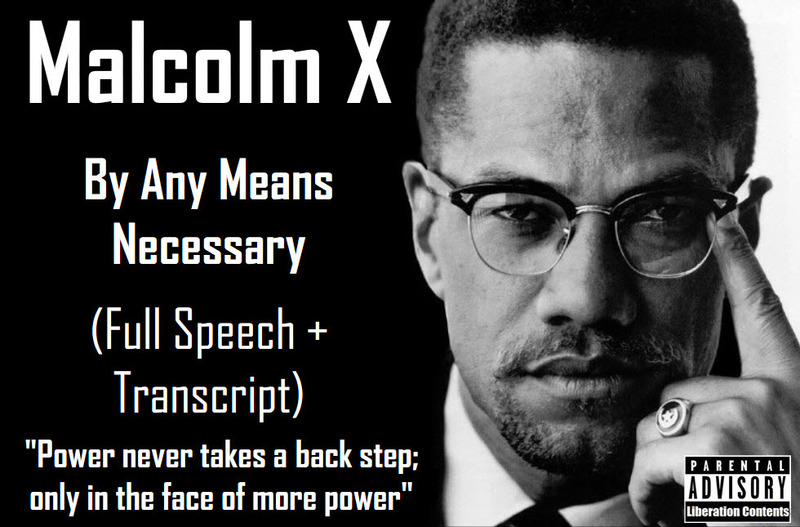 Since many “people that present MX’s work” prefer to choice the MX or snippet of his words during his political, ideological and philosophical development that most closely suits their socio-political agenda, this speech most correctly provides insight into Malcolm’s ideas and overstanding from his own mouth closest to his death.